Here's a more fun way to prepare for college than studying: Go to overnight camp. 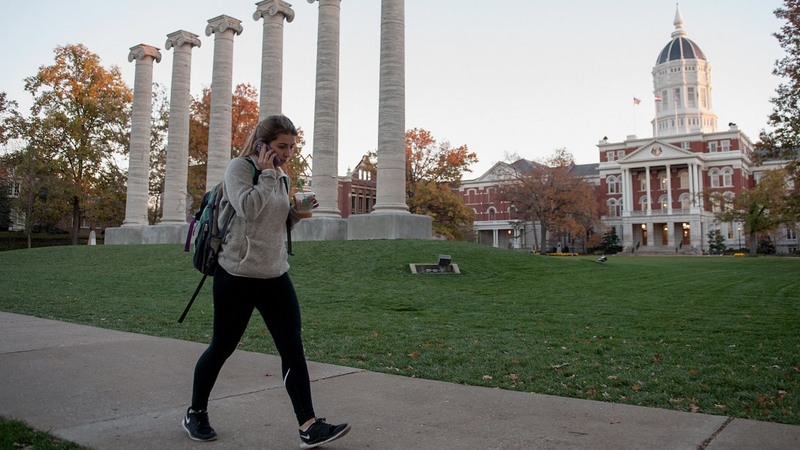 Summer camp may not help you ace your college calculus class, but experts say being away from home when you're younger can help you ease into campus life. “While we don't track students who have participated in an overnight camp experience, I can comfortably speculate that those who have are more apt to apply the tools they learned there in resolving roommate conflicts, problem-solving in small groups, and learning to live with people from different backgrounds,” Kenyon College vice president for student affairs Meredith Harper Bonham told NBC News. While some students struggle when they leave home for the first time, veterans of overnight camp arrive on campus armed with some important lessons in communal living. “Many of our students have never had to share a room, or even a bathroom, with a sibling,” Bonham said, adding that some students have grown up in "highly segregated areas with respect to race, ethnicity and socioeconomic class." Overnight camp forces the type of constant interaction, negotiation and direct communication that students will face in the communal, diverse environment of a residential college,” she added. “On top of forging friendships for a lifetime, camp taught me how to be away from my parents, interact with complete strangers, and become independent." Benjamin Eidelberg, 22, felt his camp experience came in handy when he got his undergraduate degree. He spent summers at Camp Cobbossee in Monmouth, Maine, starting at age 10. “Camp was a great way to prepare me for college and leaving home,” Eidelberg, who got his Bachelor's from the University of Maryland and is now getting a Master's there, told NBC News. “On top of forging friendships for a lifetime, camp taught me how to be away from my parents, interact with complete strangers, and become independent." He drew parallels between the first day of college, when he didn't know anyone, and the first day of camp, where the only campers he knew were his brother and two family friends. "Like in college, I was forced to meet and socialize with strangers and ultimately develop my group of friends,” he said. Eidelberg also found camp fertile ground for developing confidence and a new perspective. 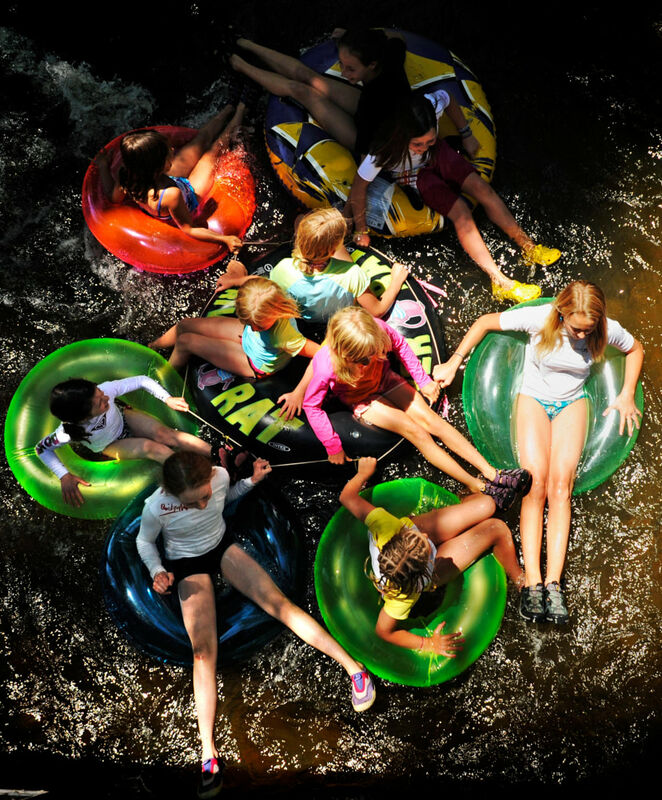 Kenyon College's Bonham said she sees the benefits of summer camp for her own children too: whether it's sharing care packages with their bunkmates or getting out of their comfort zones and trying new activities. “While I like to think they learned all of these qualities as toddlers, receiving the additional reinforcement as pre-teens and teenagers can only help as they develop into humane, socially conscious adults,” she said. 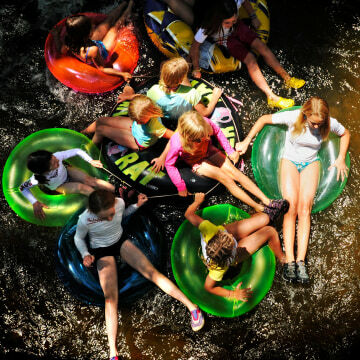 Though summer camp experiences don’t often make it onto college applications, college admissions counselor Sara Harberson of Admissions Revolution believes they could still serve applicants well.